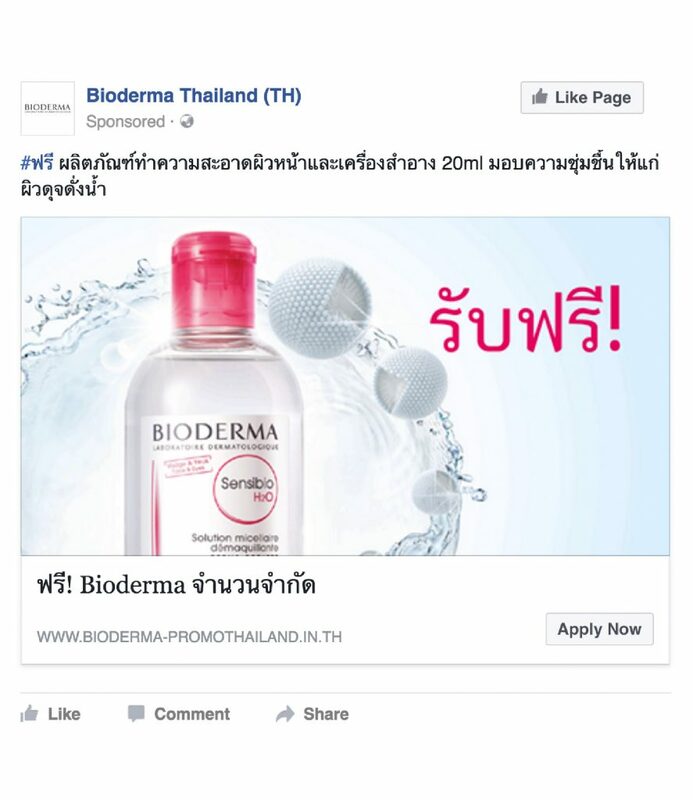 Bioderma, a well-established skincare brand from France, needed help with qualified lead generation for the Thai market. 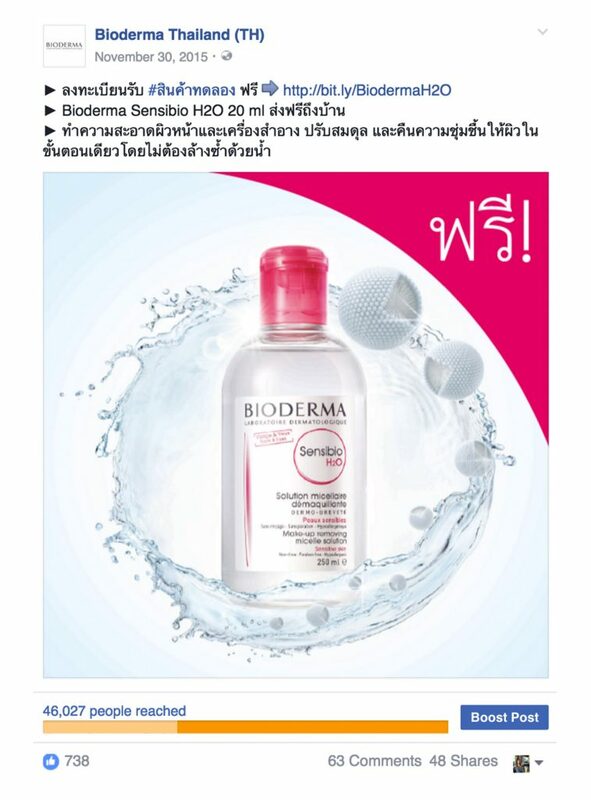 While enjoying a substantial brand awareness and affinity from unofficial parallel imports, the brand lacked the tools to connect with its Thai customers. We were set with the objective to secure email addresses and contact details of highly targeted prospects in Thailand. 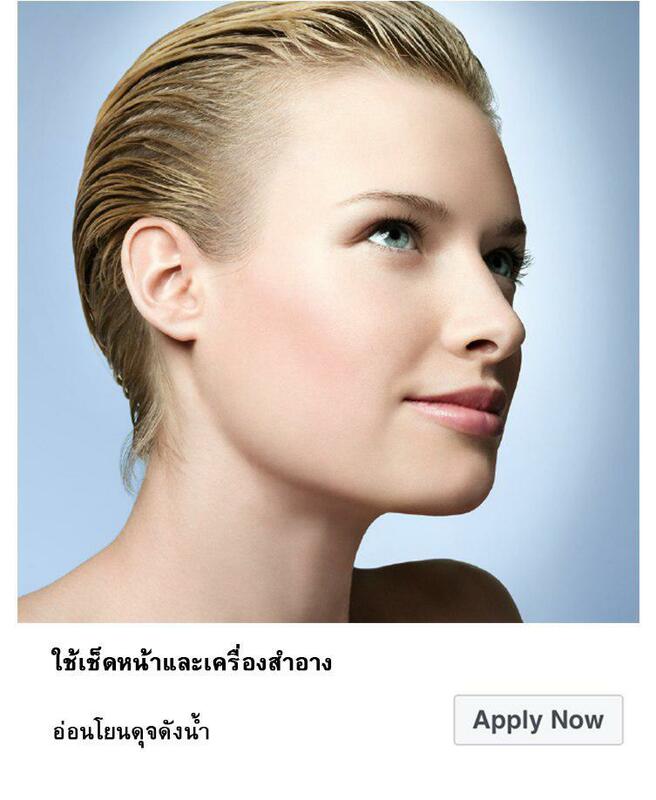 This prospect database would then be used for future advertising and re-marketing efforts towards the Thai market. Their first campaign had led to fewer than 1,000 signups in 30 days. Grey Alchemy was then approached with a bigger challenge: securing 5,000 prospect profiles within the same period of time. 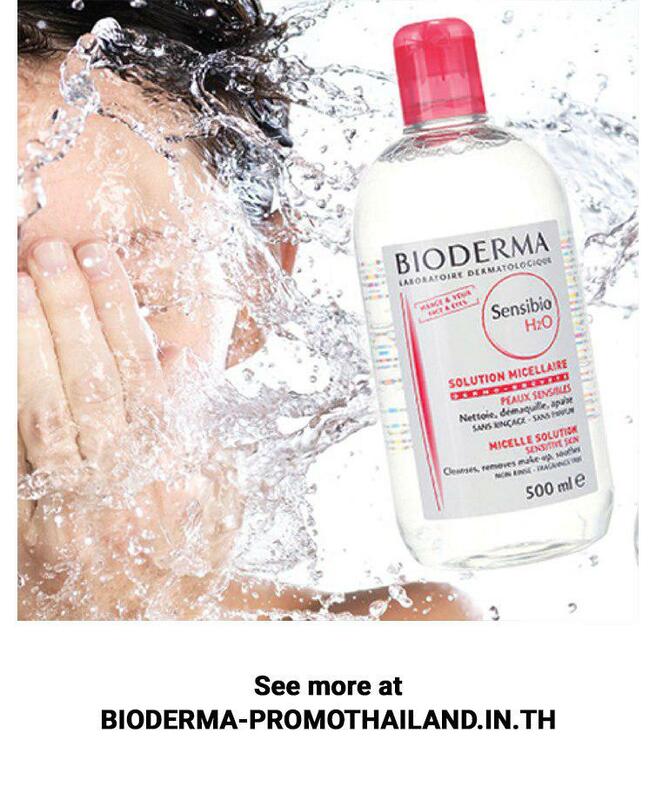 Our goal was to drive relevant traffic to Bioderma’s campaign microsite and have prospects submit their contact details on the signup form. 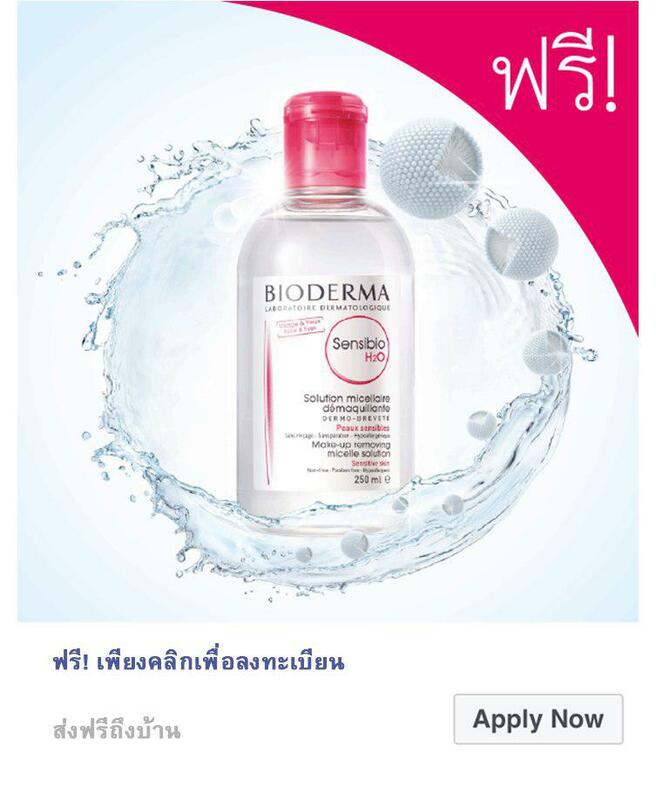 Any registrant would then receive a free sample sized Bioderma Sensibio H2O cleanser. 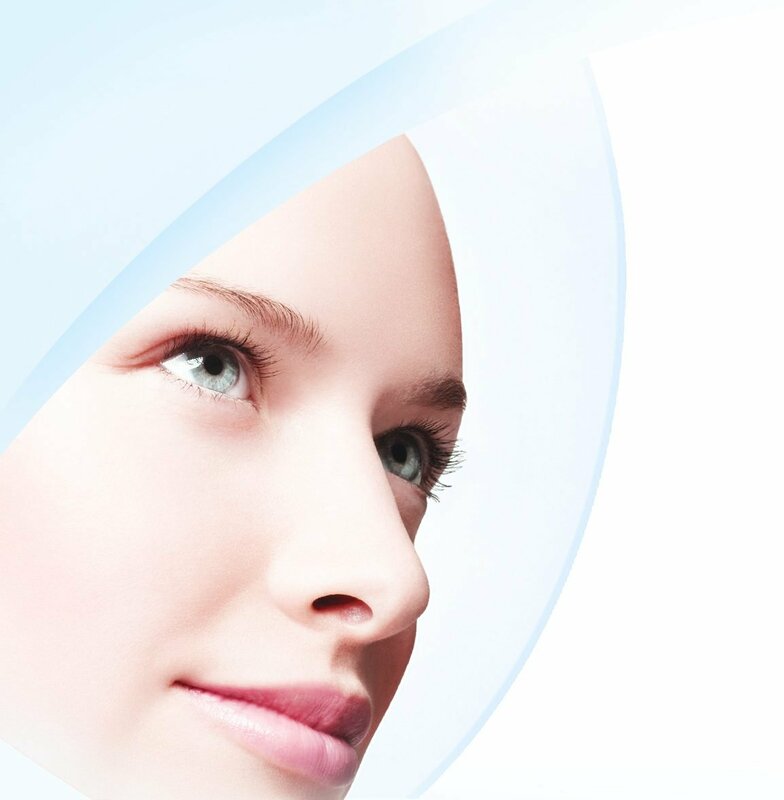 We started our work with a very thorough target profiling by defining audiences with specific beauty and skincare interests and young health-conscious demographics combined with lookalike audiences from the first campaign, while excluding those who had already participated. Then we embarked on developing creative ad visuals and content for Facebook advertising campaigns. 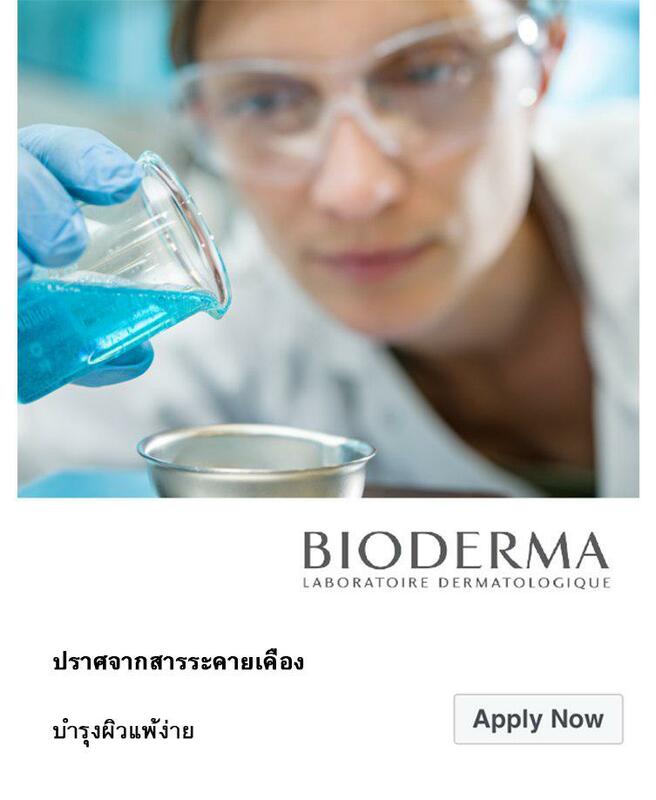 We used beautiful Bioderma pack shots and lifestyle photography combined with simple ad copies highlighting the incentive to create ads with a convincing call-to-action. Before setting up the advertising campaign, we embedded Facebook tracking ‘pixels’ on the subscription mini site. This tool would be used to accurately track conversion from our ads and exclude people who have completed the registration. We would then optimize the campaign by reallocating ad budgets to the audiences driving the most conversions. We set out to roll out a test campaign with a limited budget, but the results were immediately stunning: we achieved our target of 5,000 signups in less than 3 days and spent only USD 103 instead of the USD 1,200 allocated for this campaign.